For our Reading on a Theme today we have a group of recently published circus-themed novels for all age groups. 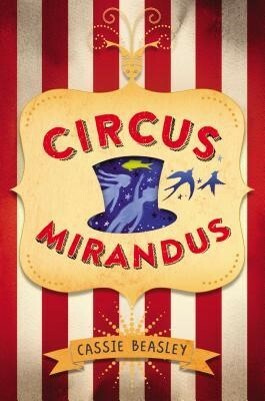 Circus Mirandus is a middle-grade book. The Wanderers and The Weight of Feathers are young adult, and The Book of Speculation and Church of Marvels are adult fiction. Running themes in these circus books include magic, family history, and superstition and curses. Sounds like fun to us. Micah Tuttle's grandfather always told him wonderful stories about The Circus Mirandus, a magical circus only for children. Now Ephraim Tuttle is dying. Micah's only hope is the miracle The Man Who Bends Light promised his grandfather. I'd describe Circus Mirandus as The Night Circus for children; I think the comparison adequately conjures the miraculous magic of the circus itself. I so enjoyed the structure of Cassie Bealey's debut; it moves back and forth between Micah's present and Ephraim's past, and Ephraim's chapters answer Micah's questions. As Micah's world is turned upside down the magic is the only thing that really makes sense. Circus Mirandus was out June 2015. Flo and her boyfriend, Jett, shifters who can change from human to animal form, have been with the circus nearly all their lives. Hidden and protected by the circus elders, they live in fear of the hunters. What are they to do when the hunters finally catch up to them? Kate Ormand's novel has an uneasy feel throughout. It mirrors a dystopian story where the audience feels that something is amiss in the main character's perception. That was my favorite thing about the novel. The Wanderers also features an interesting myth where the shifters had just one animal shape and they built their relationships with one another on shared shape, or lack thereof (as in the case of Flo and Jett). 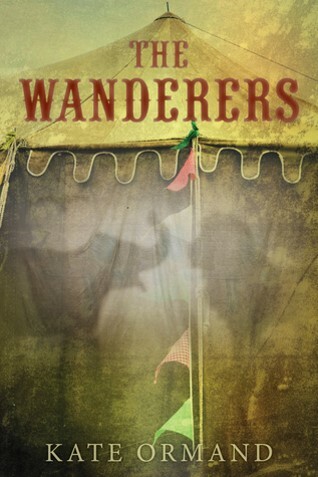 The Wanderers is out September 1st, 2015. Review copy from Edelweiss. All the women in Simon's family are circus performers. When Simon receives an old circus register it propels him into an investigation of his family's past. He learns that the mysterious deaths in his family are more than coincidence, and it seems fate is about to step in once again. Erika Swyler's debut novel alternates between the events in Simon's present and the story of an eighteenth-century circus troop. The one word that comes to mind as I think about this book is, "wet," and, as water plays a large part, I suppose that's such a not a bad thing. The book is also dark, dreary, and atmospheric. 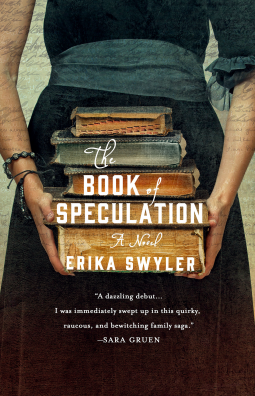 The Book of Speculation was out in June 2015. Review copy from NetGalley. Church of Marvels interweaves three stories. Odile, the daughter of a famous Coney Island sideshow performing, is searching for her sister in Manhattan. Sylvan, a night soiler, has found an abandoned baby, and Alphie, a young wife, is trapped across the river in Blackwell's Lunatic Asylum. Leslie Parry's debut novel is evocative and gritty. Set in New York in 1895, the historical and physical setting of the book really leap from the pages. Parry masterfully weaves these three stories together, and, as they become more and more entangled, the tale becomes more and more griping. Happily, I was shocked by some of the twists. Church of Marvels was out in May 2015. Lace Paloma and Cluck Corbeau's families are at war. Their circus acts have been competing forever, but for the last twenty years, it has been cutthroat. The family legends are so extreme that very few know the true reason for the feud. But when Lace is kicked out of her family and finds herself working for Cluck's, the truth begins to come to light. Anna-Marie McLemore created a beautiful piece of magical realism. 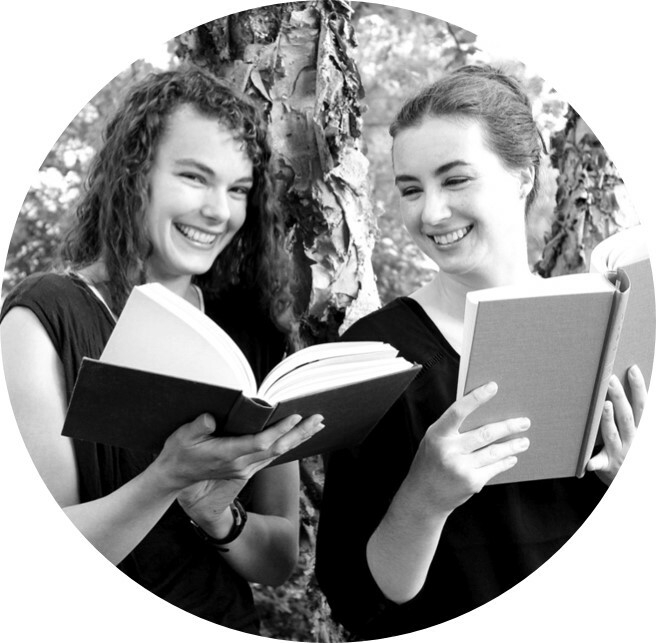 The tone of the book is calm and soothing, and I simply fell into it. The characters, particularly the matriarchs, are fascinating, and I love each family's circus act. 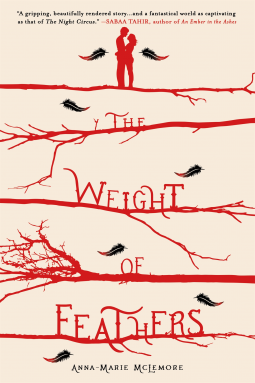 The Weight of Feathers is mesmerizing and lovely and is out September 15th, 2015. Review copy from NetGalley. 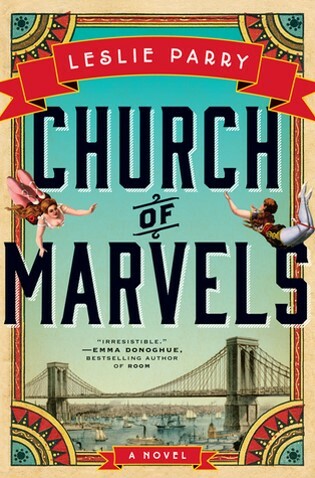 Circus Mirandus, The Book of Speculation, and Church of Marvels reviewed by JoLee. The Wanderers and The Weight of Feathers reviewed by Paige.